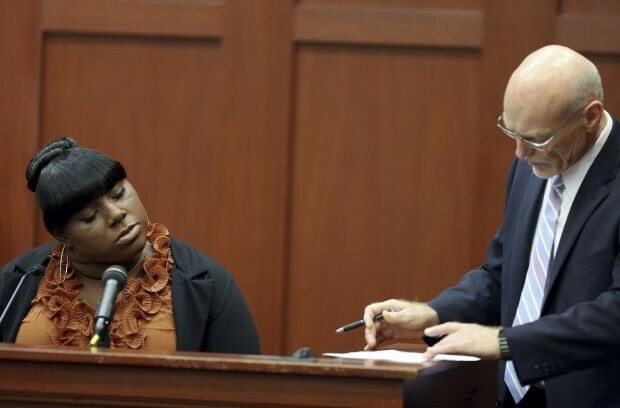 In an interview yesterday, a member of the George Zimmerman trial jury stated that race did not enter into their deliberations and that she did not think the situation would have been different had it been a white young man walking down the street of Zimmerman’s neighborhood. Given that perspective, it’s not surprising that Zimmerman was found not guilty of the murder of Trevon Martin. We all tend to categorize unknown individuals based on appearance, including dress, skin color, gender, age, demeanor, walking style. This is normal human behavior in dealing with the unknown – we put things and people into groups based on previous encounters, learned values, and media messaging. This kind of processing does not normally have deadly consequences, but it becomes problematic and potentially dangerous if we assume our initial categorizing corresponds to reality in every case and in every context, without trying to ascertain the nature of an individual beyond outward appearances. This is profiling – associating the stereotyped individual with assumed negative behavior. A woman named Bethany Banner of Kalamazoo had this ah-ha moment when she was out shopping one day. It starts raining. She pulls her hoodie, and her six words were: ‘I’m allowed to wear a hoodie’. Because she realized in that moment that no one would ever look at her, as a petite white woman, and assume that she was someone dangerous because she had this hood up over her head. 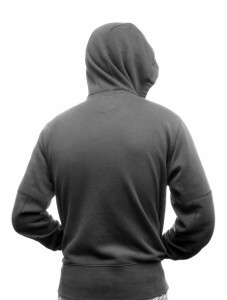 Treyvon Martin made the mistake of thinking he too would not be looked at askance when wearing a hoodie. Another jolting quote came yesterday from George Zimmerman’s brother, who was complaining that his brother was afraid of retribution : “There are people that would want to take the law into their own hands as they perceive it, or be vigilantes in some sense”. I think he missed the irony of George Zimmerman fearing someone acting outside official channels and taking matters into his own hands. Do Koreans make bad pilots? 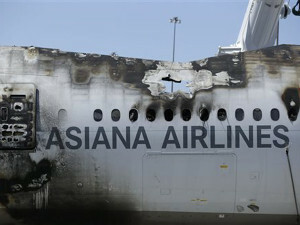 In the wake of the Asiana Airlines crash at the San Francisco International Airport, there has been puzzlement over how the accident happened, particularly as there were four pilots on board, one or more of whom surely would have pointed out that the plane was coming in way too slowly for a safe landing. The main pilot was not experienced with the Boeing 777 but the other pilots were. This has raised questions about how the pilots interacted with one another and led to speculation that there must have been some communication failure that contributed to the crash. Because the pilots were all Korean, several commentators (including a piece in the National Geographic Daily News) have brought up the analysis by Malcolm Gladwell of Korean pilots in his 2008 book, Outliers. Gladwell also talked about Korean pilots in a CNN interview (video embedded below). Gladwell points to the poor safety record of Korean airlines in the 1990’s, which he relates to the Korean respect for authority and hierarchy. In a culture like Korea, with a large power distance, it is less likely that a subordinate (such as a co-pilot) will point out possible errors or problems, as that would be disrespectful. There is no doubt that respect for superiors and elders is a traditional aspect of Korean life, still in evidence today. I recently spent time at a Seoul National University and was struck by the deferential attitude of the Korean students, which was markedly different from my experiences with Chinese students in Shanghai and Beijing. However, does this mean that all Koreans in all contexts will behave in a way consistent with this trait of their national culture? Are there no other forces at work that can affect individual behavior? In fact, we all have identities that are complex combinations of influences that come from a variety of sources, including individual experiences, family life, social media, group membership. In the case of pilots, it would seem to me that the work environment and the extensive training involved would necessarily influence cockpit behavior in significant ways. In the CNN interview, Gladwell mentions that respect for authority is built into the Korean language, with its rich use of politeness forms, and that having the pilots speak English (which Gladwell characterizes as a “non-hierarchical” language) has led to a behavioral change. That’s an interesting socio-linguistic theory but I’m not sold on its validity.